Securing land and coastal borders requires round-the-clock, all weather, long distance surveillance technology. Border protection systems need to scan wide areas and identify targets in real time, assessing whether the intruders are illegal immigrants or refugees, smugglers, terrorists or enemy forces. The ability of our thermal cameras to detect human-sized targets many miles away makes them ideal for the requirements of land and coastal border surveillance and protection. The Accuracii XRU HD camera is a market-leading long-range PTZ camera. 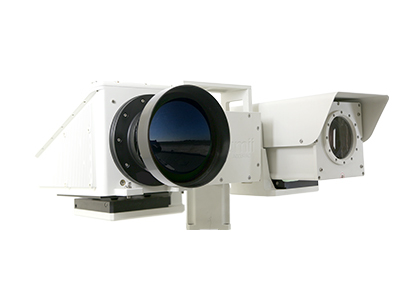 This unique system combines an advanced uncooled thermal continuous zoom camera with an HD mid or long-range visible-light cameral on a PTZ unit. 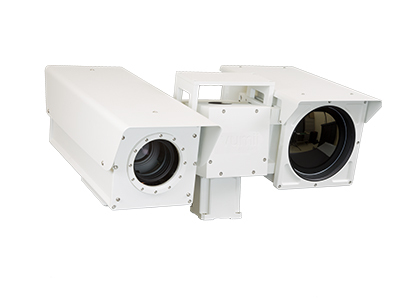 The Accuracii XR dual channel PTZ camera offers ultra long-range surveillance capabilities and combines an advanced cooled thermal camera and a color day camera on an accurate PTZ unit to deliver 24/7 covert security. With these thermal imaging security cameras protecting your borders, you can rest assured that infiltrators will be quickly identified.